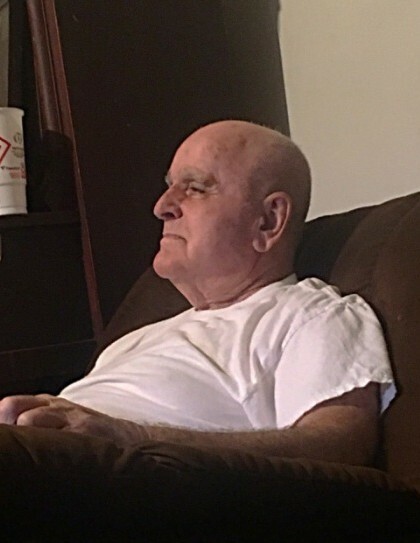 Don L. Calhoun, 78, of Mount Vernon, passed away at his residence on November 16, 2018 surrounded by his family. He was born on January 5, 1940 in Fairfield, Iowa to Manley and Clara (Lee) Calhoun. Don was a member of the Foursquare Gospel Church in Mount Vernon. He was survived by his wife of 53 years, June Calhoun; Daughters, Becky (Todd) Laymon of Coshocton, Carolyn (Richard) Hite of Mount Vernon; a son Daniel Calhoun of Mount Vernon; four grandchildren and two great-grandchildren. Don was preceded in death by his parents, one daughter Lori Bailey; five bothers and six sisters. In keeping with Don's wishes he was cremated and services will be held at a later date. The Lasater Funeral Home is handling the funeral arrangements for the Calhoun family. Memorial Contributions can be made in Don's memory to The Gideons International or to Hospice of Knox County.